We are excited to be attending the NTEN Nonprofit Technology Conference (NTC) in New Orleans April 11-13th. 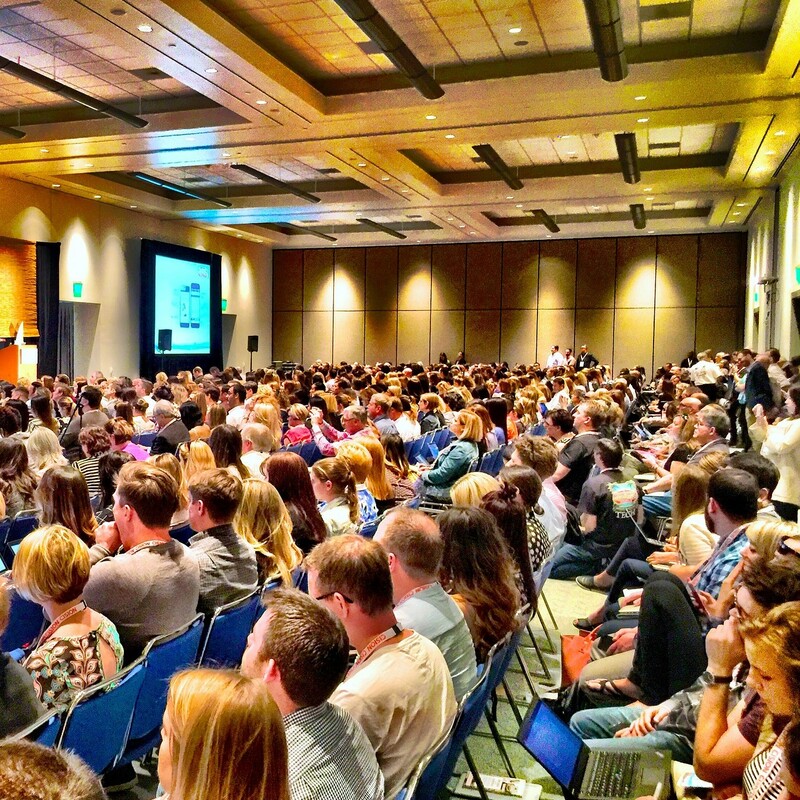 The conference will feature over 100 educational sessions ranging from topics of IT, fundraising, leadership and marketing and will showcase advances in nonprofit technology, products, and services. 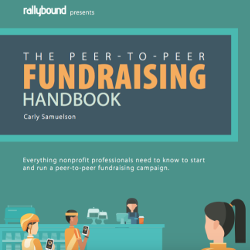 Stop by our booth, #636, to learn more about Rallybound and how we can help you with your fundraising solutions. We’ll discuss CRM in this post and the other systems in subsequent posts in order to cover everything you need to know to select the best technology partners at NTEN NTC. Of course, every organization has their own needs, but these are factors you should keep in mind while you are going down the exhibit hall at NTEN NTC. 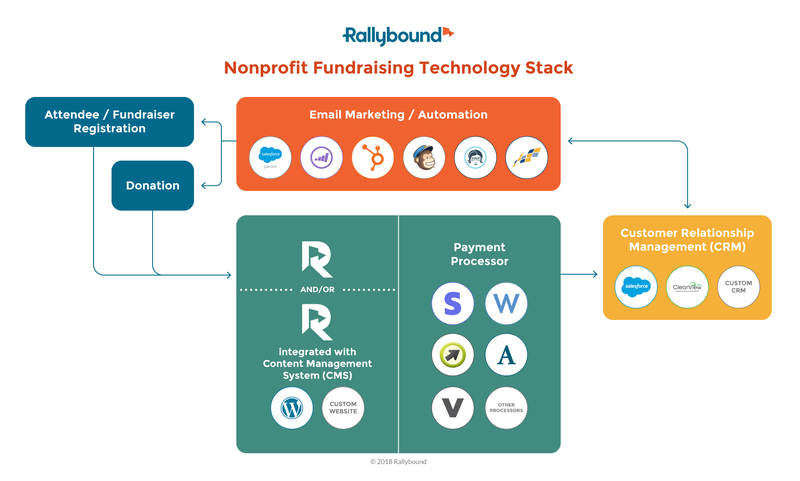 When browsing different technology services, one of the most important parts of the nonprofit fundraising technology stack is the CRM. Since this is where all of your data lives, it is crucial that your new technology partners are able to integrate with whatever CRM your org is thinking of using or already use. You can think of your CRM as the core for all of your data, everything that you need to do with your data has to be able to go in and out of this system seamlessly. Does this technology integrate with the CRM I’m targeting so that I may import and export data the system? How robust is this integration, will it only import basic information or does it have the ability to be customized? Does the platform offer application programming interfaces (APIs)? What other integrations does the platform offer? For example, our integration with Salesforce, one of the leading CRMs for nonprofits, allows managers to add all of their online fundraising data into Salesforce. All contacts, donations and other data points will be properly synced. Customizations are also available for advanced integrations. Rallybound also searches for matching records in Salesforce before creating new ones, this eliminates duplicate record issues and saves administrators from having to do manual duplicate removals. This saves your development department time and money. Stay tuned for our upcoming posts on the other parts of the nonprofit fundraising technology stack.